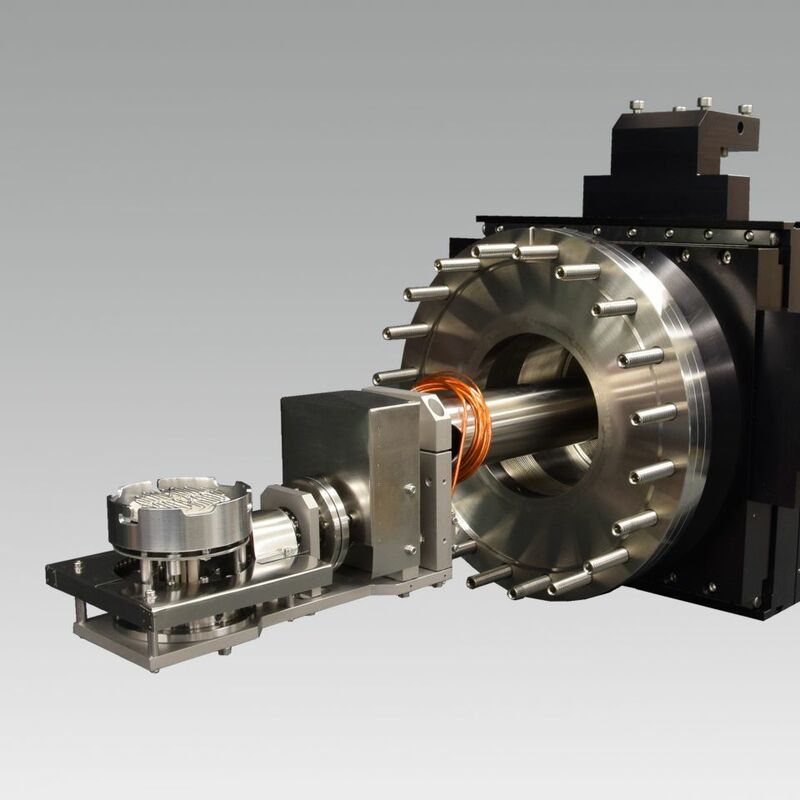 CreaTec manufactures a large variety of UHV and MBE substrate manipulators according to customer specifications. The manipulators are designed for different types of sample holders and various substrate sizes. Temperatures up to 1300°C are standard. 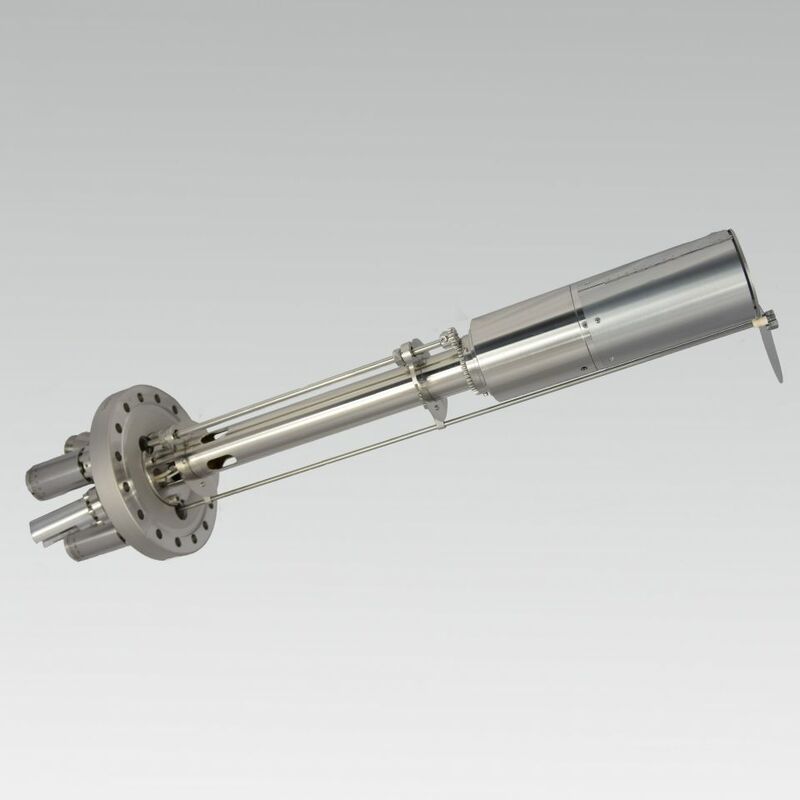 Special manipulators reaching higher temperatures (up to 1700°C) are available as well as cooling stages for liquid nitrogen and liquid helium. Different linear and rotational degrees of freedom allow the precise adjustment of the sample in the MBE system. Continuous sample rotation is standard. Manual or motorized linear and rotational drives are available. The manipulator fits the wafer transfer system of the customers facility. An optionally available shutter is used to protect the substrate before and after epitaxial growth.